The more I see for this film, the more I’m loving it. 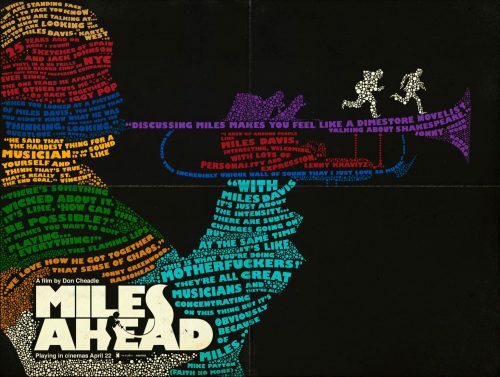 Now we have a new poster for Miles Ahead. Made up of other musician’s quotes about the man himself.